Happy Monday! First off, can we pretend that it’s still Saturday because that’s when this post was suppose to go up on my blog! Guess I was having too much fun in my garden that day and I just spaced it off! So here is the post that I had all ready to go on Saturday! Hello! Every few days or so I try to read what my fellow CommonGround bloggers, farm friends, and other cyber friends are writing about in the blogging world. There are so many great blogs out there that it’s hard to keep up, but I try! 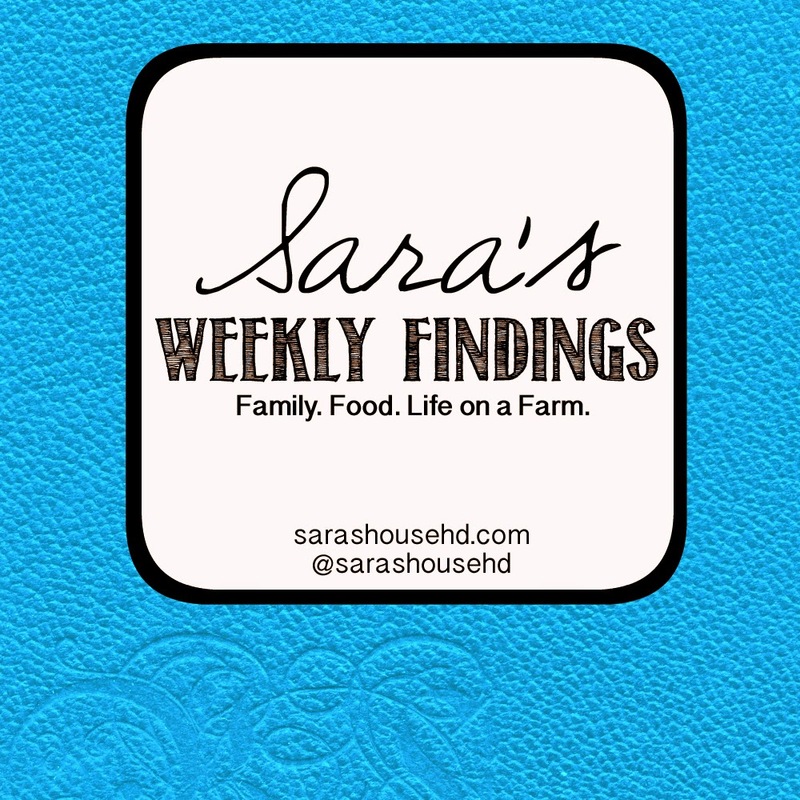 I’m starting “Sara’s Weekly Findings” to share some of these posts with you! 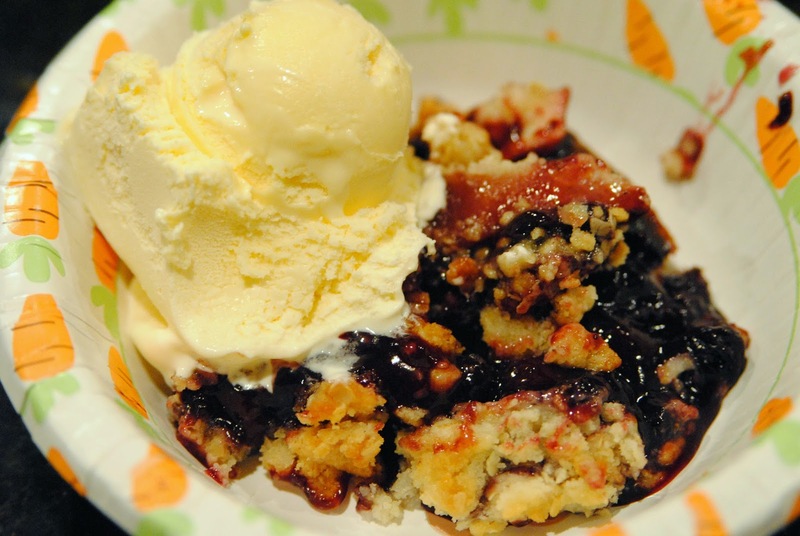 I love, love, love any kind of crisp, especially if it’s served warm with ice cream! This one sounds so easy and delicious and I can’t wait to try it! Here they talk about what “local” food means. It is a hot topic right now in the food industry and can mean so many things. 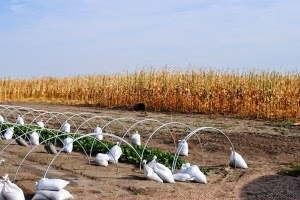 What does “local” food mean to you? Barbara explains how lettuce has evolved over time and how they grow it on their farm in Virginia. 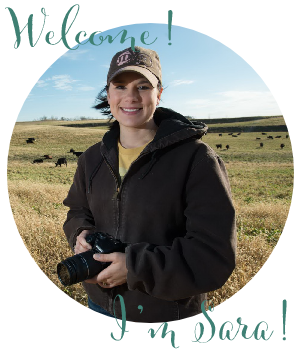 She one of the newest CommonGround volunteers and is full of a lot of interesting facts about farming and agriculture! Ok, Scandal is one of my favorite TV shows that I watch and I love Olivia Pope’s style on the show. 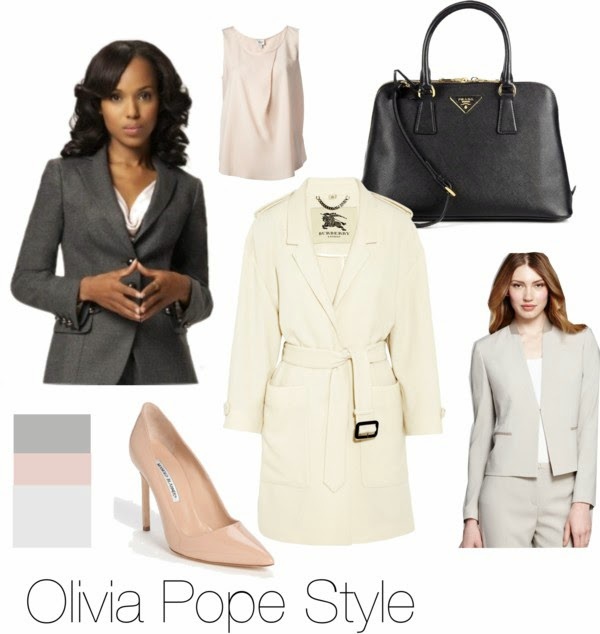 In this post, Sarah puts together some “Olivia Pope” style clothing for less! Check it out! 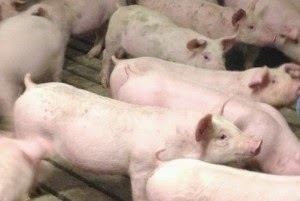 Here Wanda explains the facts about antibiotic use in livestock. She’s done her research about it and also explains how they use antibiotics on their farm in Minnesota. The title sounds scary, but it’s not! 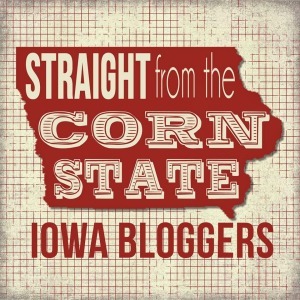 Please use this badge on your website if you are one of my favorite blogs for the week! Note: Please go to the original website to pin these photos! Thank you! If you would like to have one of your blog posts featured here, please email it to me at sarashousehd@gmail.com. I’m always looking for new blogs to follow! Thanks! Great round-up of posts Sara! I’ll have to check out some of them. Thanks for sharing.